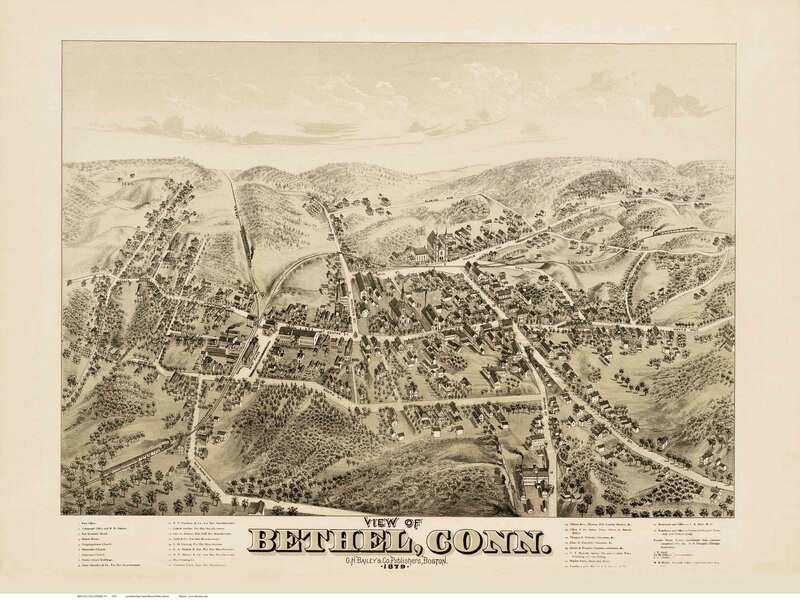 Click the button below to add the Bethel, Connecticut 1879 Bird's Eye View - Old Map Reprint BPL to your wish list. Author - O.H. Bailey & Co.
Shelburne Falls, VT Fire Insurance 1885 Sheet 3 - Old Town Map Reprint - Franklin Co.
Hamilton Township, New Jersey 1849 Old Town Map Custom Print - Mercer Co.